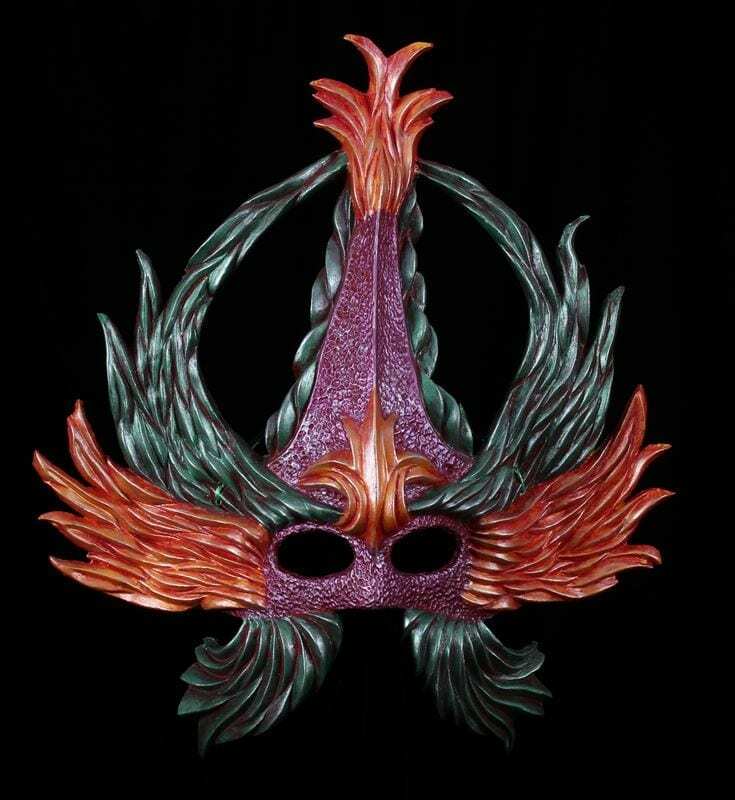 This Mardi Gras Mask is part of a Fantasy Series based on animals and elementals. 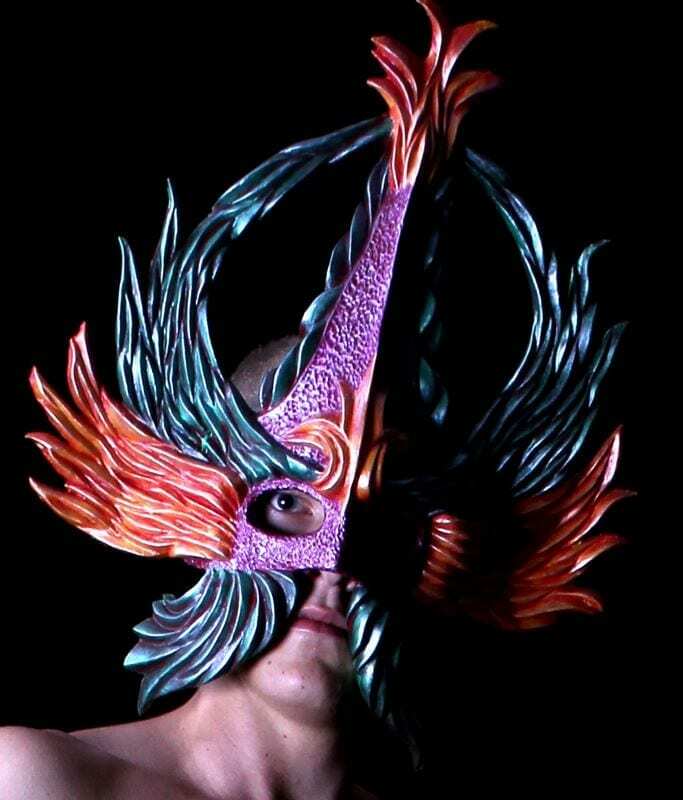 The mystery of these costume masks are intended to bring a rich presence of mystery to the Celebration of Mardi Gras with masks of extraordinary presence. Other colors available: Pearl White and Pewter Black.